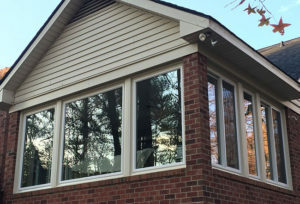 With a full line of window types, a variety of energy efficient and energy-saving features, along with our custom-design options, we let you choose the vinyl replacement window that’s right for you and your home, as well as your budget! Supreme Renovations LLC has signature vinyl replacement windows that are the ultimate in premium windows and are built specifically for your home. These windows combine performance, function and beauty to enhance your home’s style and maximize your energy savings, all at an affordable price. A single-hung type of window is a window in which the top sash is fixed or inoperable. The bottom sash will move vertically allowing for ventilation. The bottom sash tilts in for easy cleaning of the bottom sash from inside the home. 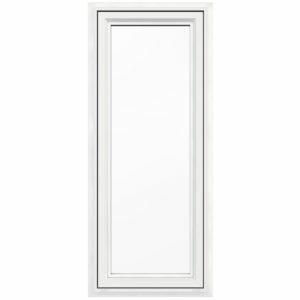 The double-hung is considered by many to be the traditional American window and by far the most popular. 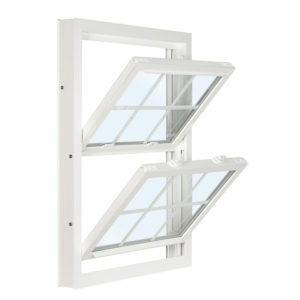 Its style features two vertically-operating sashes, allowing for maximumventilation. The windows are classic in design, from the sleek sight-line interlock and the routed tilt latches, to the clean-looking, crisp balance covers. By adding a full screen option, you can open both top and bottom sashes to create maximum air flow. In addition, both sashes tilt in for easy cleaning from inside the home. You can also add our wood grain laminate option to create the look of real wood without the maintenance. Picture windows are the perfect style of window to provide you with an expansive panoramic view of the world outside, as well as to make the room they brighten seem larger and more open. 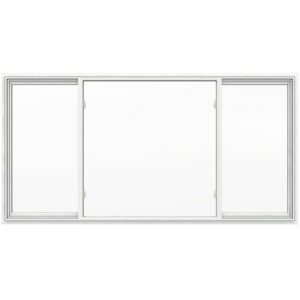 Our Signature Series picture window profiles can be made into several dynamic combination shapes. Let your imagination go and design the window of your dreams. Picture windows can be combined with any other window style to create truly unique, and sometimes massive, combinations. Like other combinations, these units can dramatically improve the curb appeal and value of your home. Our picture window can be made with two different profile frames to perfectly match any other window in a combination unit. The slider is a design that allows both sashes (sometimes called “vents”) to slide independently, allowing for maximum ventilation. They are often used in openings where the width is greater than the height. Our sliders operate with fingertip ease and allow for maximum viewing area. Sliders come in the 2-Lite and 3-Lite varieties. In a 2-Lite slider, each sash slides. In a 3-Lite slider, both sashes on either end slide, while the center panel is stationary. Be sure to ask us about our Tilt-N-Slide option – a twist on the traditional slider. 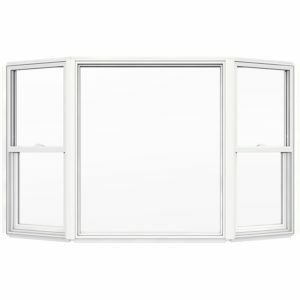 This unique window not only operates as a horizontal slider, but each sash actually swings in for easy cleaning. Even the center section of the large 3-Lite sliders can tilt into the house. 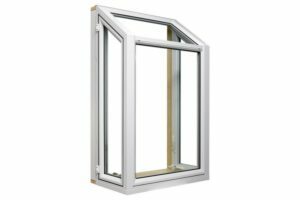 Aesthetic beauty, security and utility are all included with our casement window. Casement windows crank out, acting like a door on a hinge. They can open outward to either the left or the right, and can be joined together (mulled). It is not uncommon to see double casement and triple casement combinations. 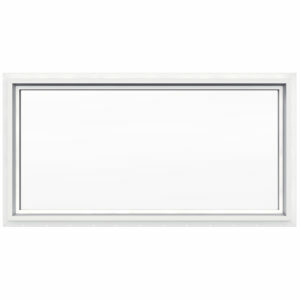 An awning/hopper window is similar to a casement turned on its side, except that it has different hardware. This special hardware allows it to hinge at the top/bottom and open towards the outside from the bottom/top. Casements, awnings and hoppers can be combined in many ways to create very dramatic Palladian-style window walls. These combination window walls can improve the entire look and feel of your home. Our window manufacturer handcrafts every dimensional projection window to your specifications utilizing only the very finest raw materials. The frames of the window, as well as the head and seat boards, are constructed using the most high-end furniture-grade oak or birch plywood available. The mullion posts between the windows in the unit are not only structural, but they are also completely filled with energy-efficient, die-cut polystyrene foam. The head and seat boards are tied together as one, using steel through-rods, making the unit incredibly strong and weather tight. The unit is also available with an optional insulated seat board to further increase thermal performance. Our garden window is designed to let in maximum light, while still retaining energy efficiency. All Our garden windows are custom made for a perfect fit. 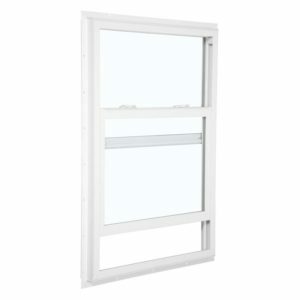 Operating casements provide full ventilation and are standard with a full screen. The sloped roof angle provides for excellent drainage and maximum sunlight. The beauty of the garden window is enhanced by the standard birch or optional oak jamb and sill. We have many different combinations of geometric shapes to design your windows. Just tell us what you have in mind and want it to look like and we will show you many of those combinations. Click here to get window warranty information. Learn about window options and get your FREE Estimate!